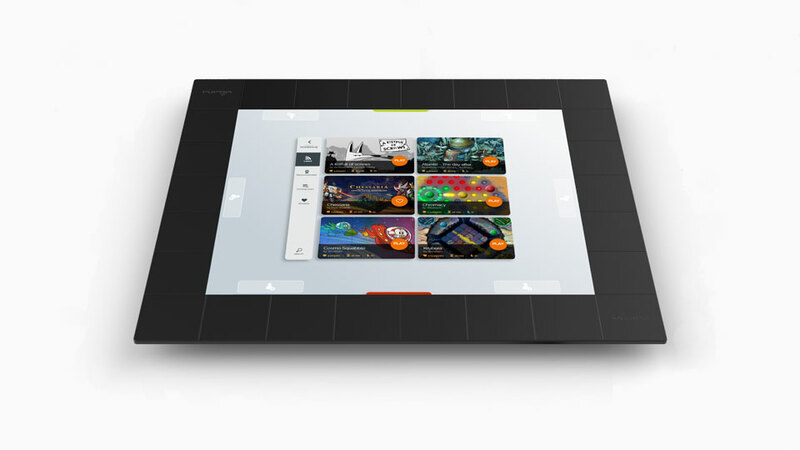 We are designing specific brand new games adapted exclusively on SquareOne. We also work with selected partners to bring you a new gaming experience. Here is the list of our current available games, many more to be annouced very soon. Stay tuned! 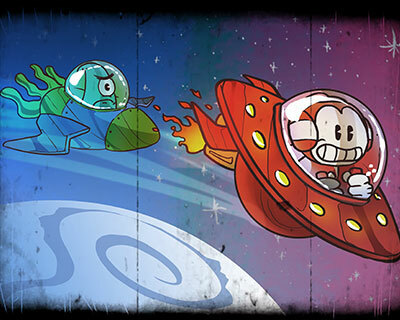 Cosmo Squabble is a 2 versus 2 shooter which lets the players embody alien pilots and their irreplaceable AI co-pilots in a comical spaceship battle ! 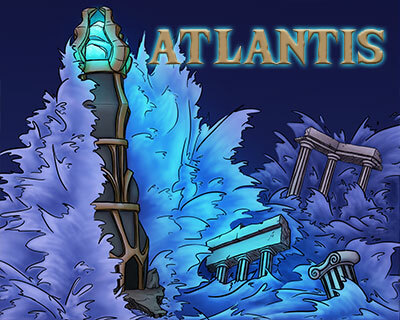 In order to allow you to rebuild your city, you have decided to go in search of the crystals scattered on the ruins of Atlantis. Chromacy is a strategic game of conquest. 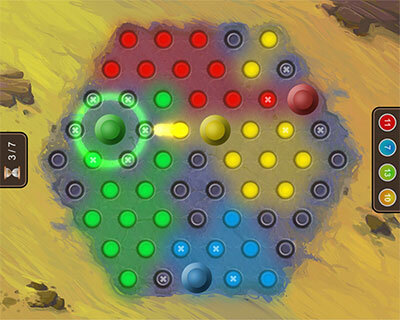 Each player uses strategy to move, shoots at their opponents and conquers the board with their color. 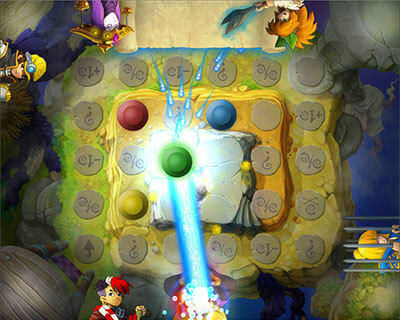 Oya Stones is a racing game inspired by the children’s classic Game of Goose. It’s an easy game to learn, yet fun for all ages. 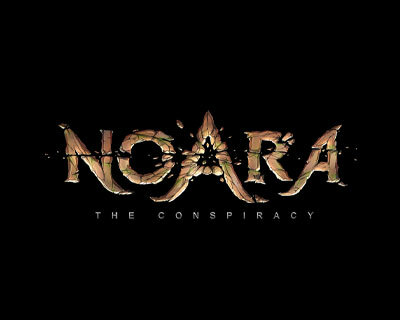 Noara is a frenetic Tactical MOBA in a fantasy universe. 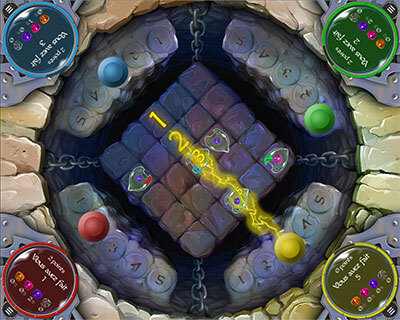 Krubera is a competitive game combining luck and tactics where each player has to shoot simultaneously at blob monsters to collect their gems and win the game. Games are made for players, and we expect to offer you the best gaming experience ever. You can be a part of this adventure, and register to our team of beta-tester.